Annual day of pranking is here again. According to a new study by Streetbees, almost nine in 10 Brits say humour is one of the best ways for a company to get their attention. So it’s no wonder brands are increasingly getting in on the April Fool's action. From Mr Potato Head being given the sack to make way for a millennial-friendly fruit to Game of Thrones’ characters seeking legal action, Campaign takes a look at some of this year's best efforts. Commissioned by US veteran astronaut Scott Kelly, SodaStream is launching a product to help people stop burping while enjoying a sparkling beverage. Users can self-sparkle their water by blowing into a unique bottle attachment that Kelly developed in space. 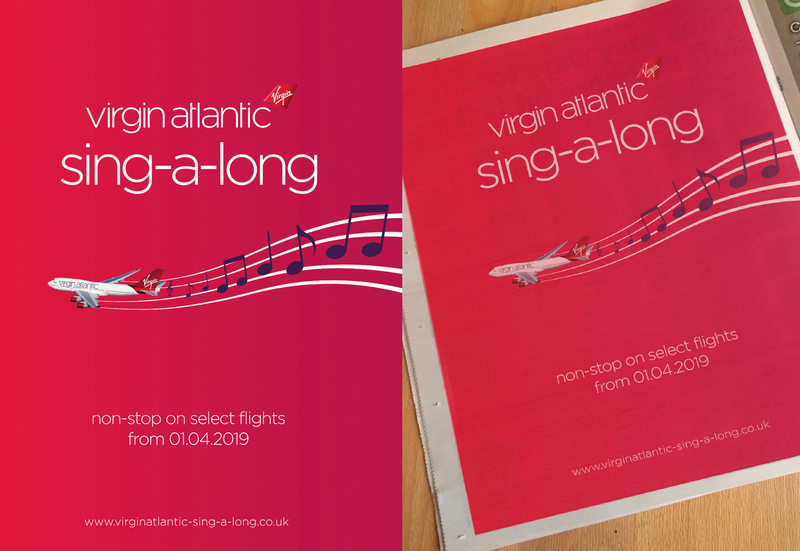 The airline is trialling sing-alongs on selected routes as part of its "Depart the everyday" campaign. Passengers will be encouraged to join the crew for in-flight karaoke shortly after take-off. The schedule includes Saturday Night Cabin Fever disco on weekend flights, mile-high hip-hop during flights to Los Angeles and non-stop Sinatra on the New York route. 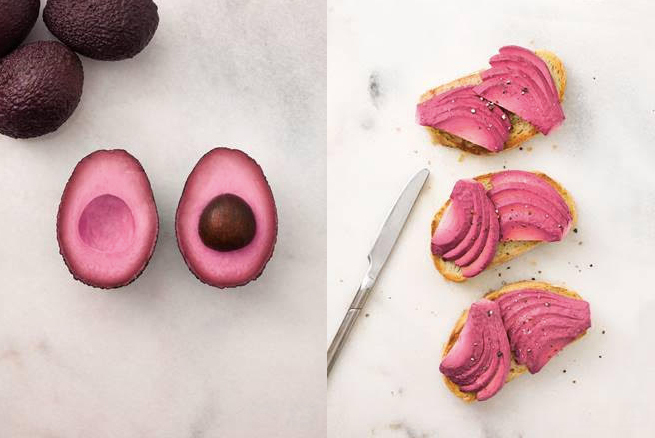 The supermarket giant has been working closely with a new supplier in Peru over the past five years to perfect a rose-hued avocado dubbed "rosa-vo". The item will initially go on sale as a trial to gauge popularity among shoppers – and Instagram-hungry millennials. The British gin brand is releasing a range of left-handed bottles to better support the left-handed bartending community. 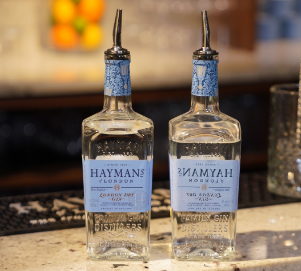 Available in 70cl, 750ml, 1l and 20cl formats, they will allow left-handed bartenders to achieve their full potential. Former Liverpool and Aston Villa player Dean Saunders revealed this morning on talkSPORT’s breakfast show that he bought a horse at auction a few years ago. Saunders claims that if someone drops out this week, his horse (named Chasing Losses) is first reserve to take the field at the Grand National. As part of GambleAware’s "Bet regret" campaign, by M&C Saatchi, Saunders’ horse will appear in an ad across GambleAware and TalkSport channels in the build-up to the big race. The stock photo company has boasted plans to build the world’s largest brick-and-mortar library, stocked with more than 250 million volumes of water-marked imagery, 14 million film reels and 6,476.4 hours of music in the form of cassette tapes. The library will be staffed by artificial intelligence-powered robot librarians, Cyanotypes, enabling the facility to be open seven days a week, 24 hours a day. Alexandria VonPixel, the Belgian architect known for her extravagant cathedrals including the Citadel de Fotografia in the Maldives, is designing the structure. Winston Churchill once said: "I may be drunk, Miss, but in the morning I will be sober and you will still be ugly." 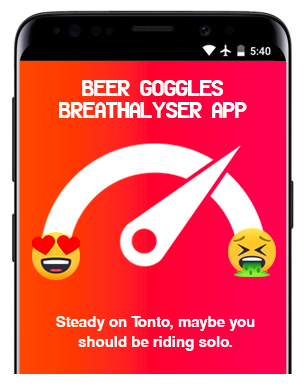 So stag do agency StagWeb is making "morning-mares" a thing of the past by creating a Beer Goggles Breathalyser App that tells the user how drunk they are, informing whether they are in any fit state to judge a potential sexual partner's suitability. The £1.49 app works by analysing the user’s breath through the phone’s microphone port. Recognising the ever-increasing demands of the ad industry to deliver at speed and at scale, the duo have joined forces to create an efficient branding guide designed to disrupt adland and optimise the creative process. 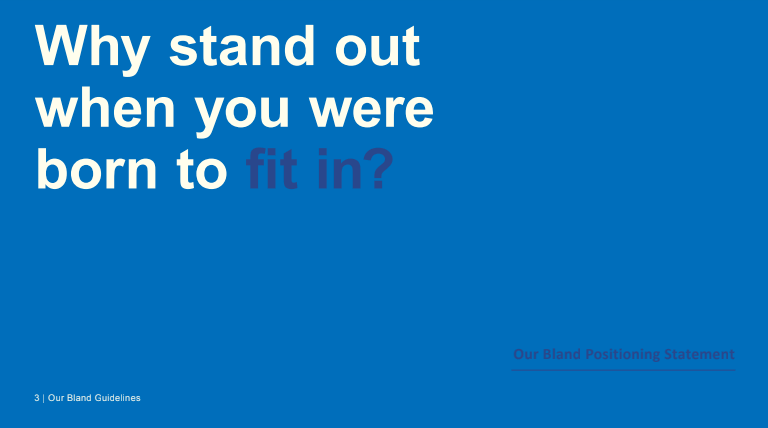 The Bland Book provides the answer to every single branding brief, capitalising on the pair’s combined industry experience and leveraging the much-mentioned "better, faster, cheaper" mantra. 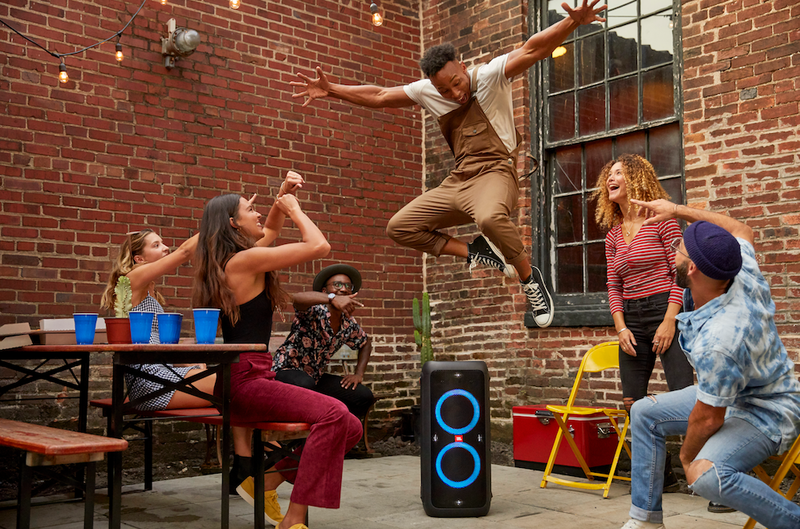 Speaker brand JBL has launched the PartyBox 300. Set to combat "volume battles", the speaker system has now been fitted with "avocaudio" technology so that it can only be heard by millennials – even at full volume. The upgraded PartyBox also comes equipped with a built-in self-facing camera for the ultimate party selfie, as well as ASMR mode. 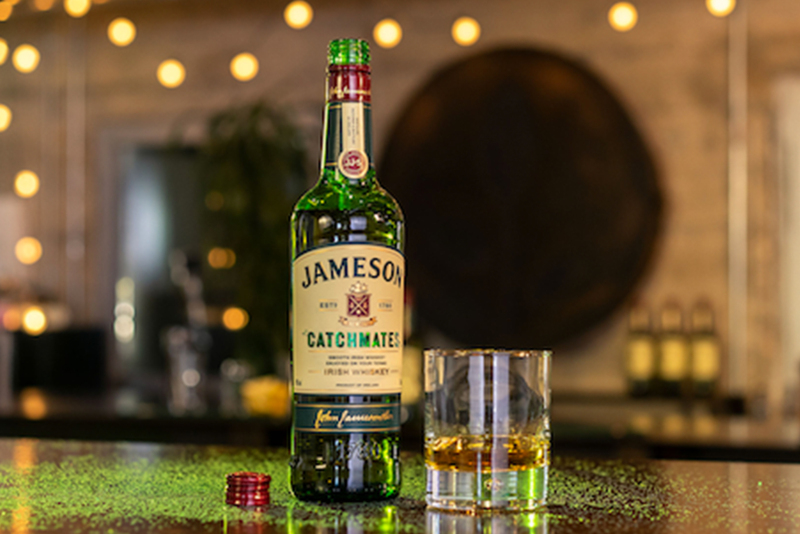 Driven by the belief that whiskey is meant to be shared, not stolen, the Irish whiskey brand has announced the launch of Jameson Catchmates. The new beverage offers the same smooth taste, but is fitted with the latest "anti-theft glittershot technology" in order to catch your thieving friends green-handed. Once in "glitter shot active mode", one twist of the cap releases a wave of green glitter, turning thieves' sticky fingers into sparkly ones. By popular demand from millennials, Hasbro has announced that Mr Potato Head will be replaced with a new vegan-friendly character, Mr Avo Head. 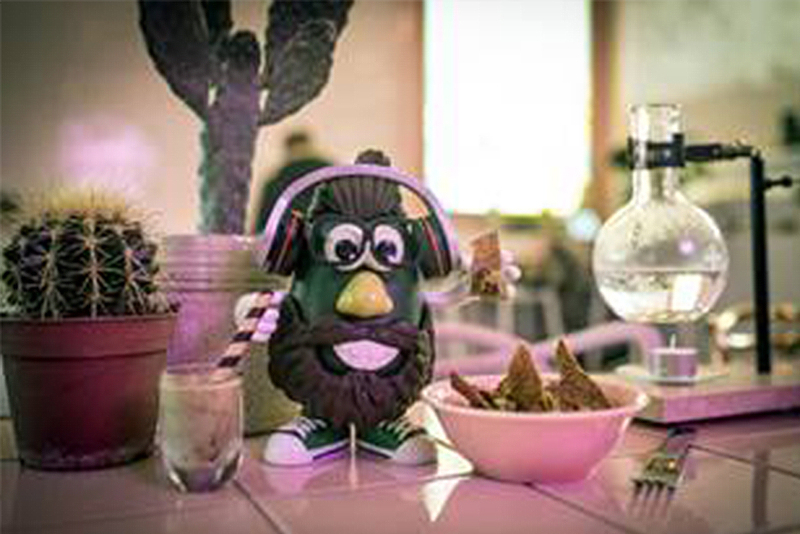 The hipster toy will sport a "man bun", well-groomed beard, skinny jeans and trainers. The employee incentives brand has ditched traditional postal, email and digital delivery of its gift cards and vouchers in favour of its namesake bird. Andy Nicholas, chief hawk wrangler at Hawk Incentives, said: "Sure, I’ve suffered a few nips and scratches, but delighting our clients is my main priority." The hawks are specially trained to anticipate the exact time a customer or employee needs a little boost or a well-deserved reward, and then deliver it seamlessly to their desk or workplace. You’ve been as hungry as one, but have you ever eaten one? 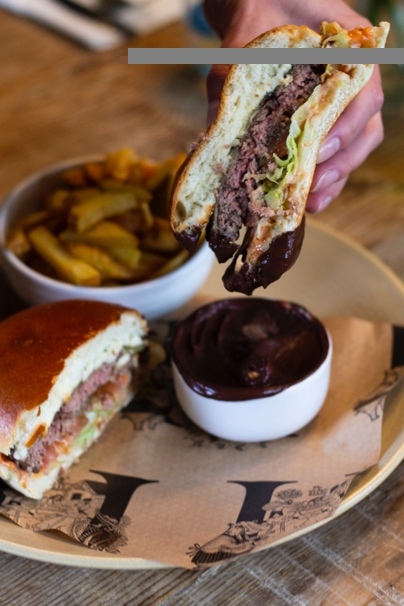 A number of London-wide Hippo Inns will be serving up marbled hippo patty, complete with swamp mud from Zambia. Coming in at £25, the meat has been flown in especially for the week-long special. Forget the avo toast – Maryland has taken the trend one step further with the launch of the avocado cookie. Following positive feedback on its sugar-free range, it is packed with avocado chips and made using refined avocado powder to replace flour. Consent has been withdrawn for clothing retailer Boden to produce Breton tops in the UK and anyone owning one will now need to apply for a European Union shirt licence to wear it. So Boden, the company that made Breton tops famous in Britain, is offering a stripe removal service to its customers. The complimentary postal service erases illegal stripes by screen-printing, a technique the company calls "the Bret-off". 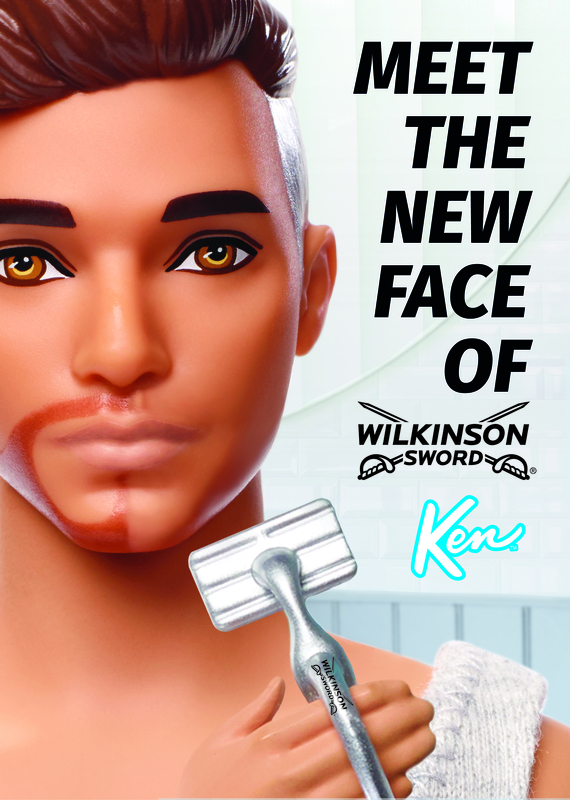 Mattel UK and Wilkinson Sword have teamed up to announce Ken as the new ambassador of the Wilkinson Sword Hydro 5 Sense range to celebrate the plastic heartthrob’s newly bearded look. The campaign, created by Ralph London, launches on 1 April and shows a behind-the-scenes film of Ken’s casting audition. 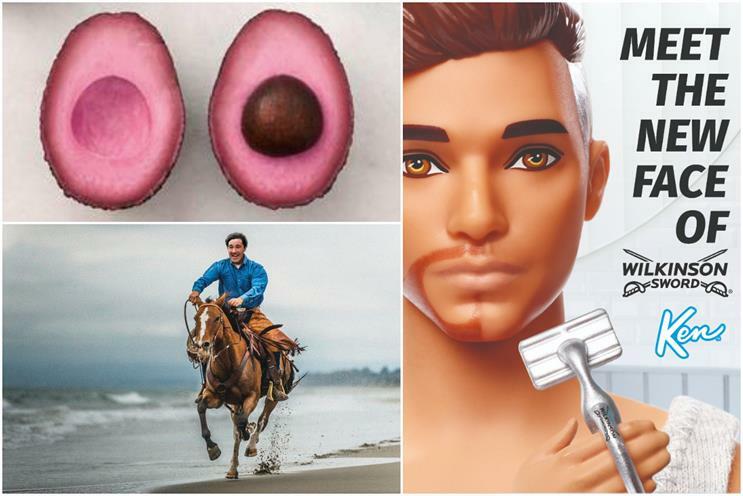 In 2017, Barbie’s partner debuted various hair trends including a man bun and cornrows. 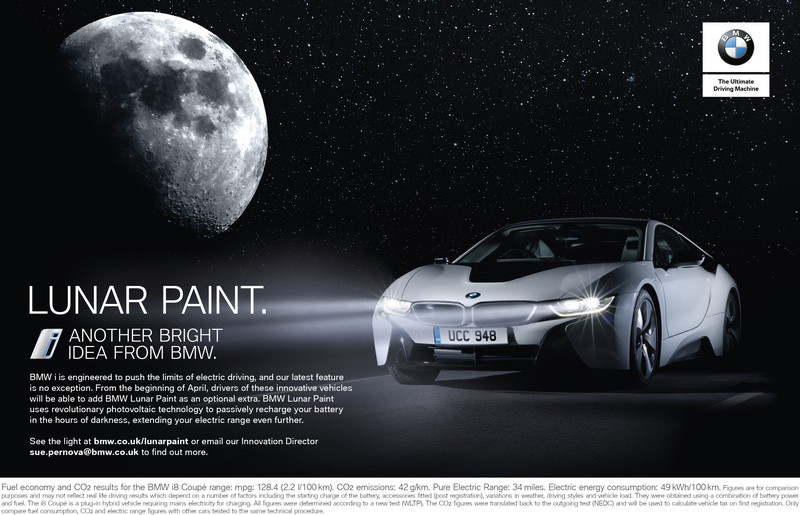 From today, BMW drivers will be able to add Lunar Paint as an optional extra to their i vehicle. The paint uses revolutionary photovoltaic technology to harness the power of the moon to passively recharge its car battery overnight. FCB Inferno worked with BMW on the campaign, which will run across print, social media and online. 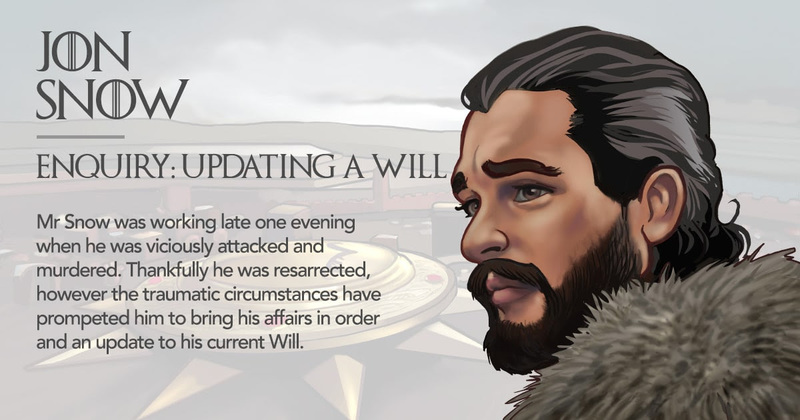 After a high-profile resurrection, Game of Thrones’ Jon Snow approached First4Lawyers to help him update his will, ensuring his assets would go to the right people should he face death for the second time. Ahead of the show’s season eight premiere on 15 April, the legal specialists company has confirmed that several other residents of Westeros and Essos have chosen First4Lawyers to assist them with a variety of legal enquiries. 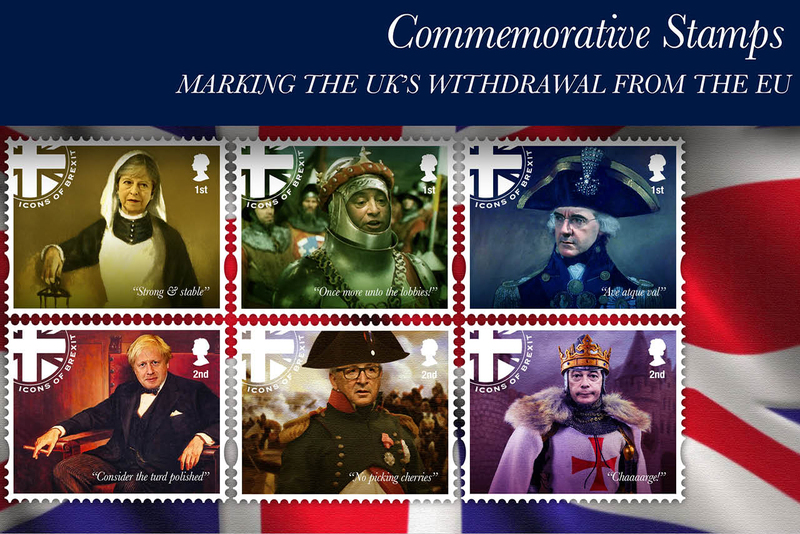 Created by Isobel, the six first- and second-class stamps capture six Brexit "icons" – presented as famous historical figures complete with a relevant line of copy – including Theresa May as "the lady with the lamp". 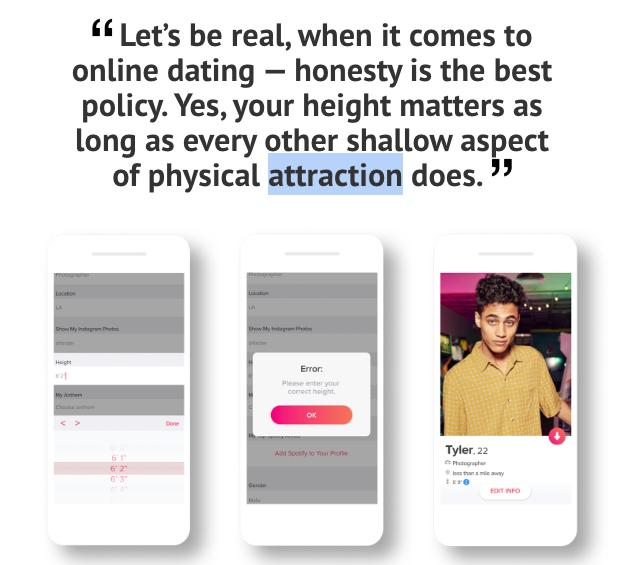 The dating app announced on Friday that it will be launching the feature to stop "height-fishing" users. To get the blue height verification badge, users will need to input their "true, accurate height" along with a photo of themselves standing next to any commercial building, then wait for Tinder's algorithm to work its magic.